Get Ready to Indulge Your Senses and Engage Your Sweet Tooth. 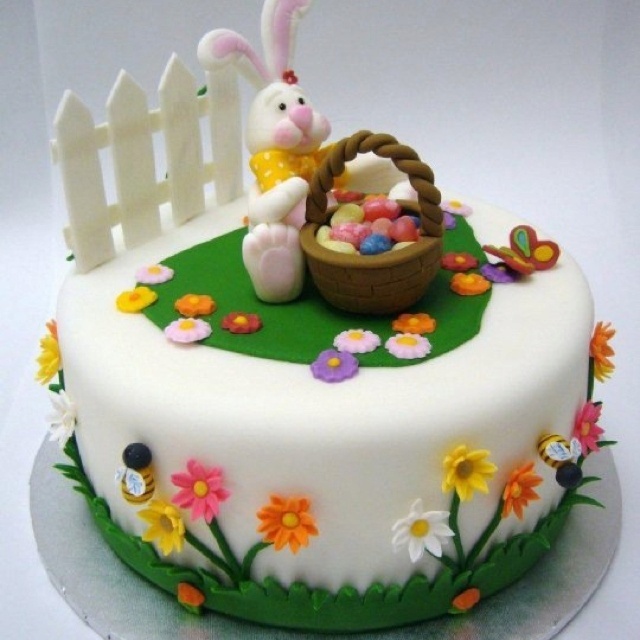 Easter Cakes – Any Easter food meal is incomplete without a perfect dessert. Easter cakes come on the top whenever someone talks about yummy treats on this special day. The sight of those fluffy fillings, cherry toppings, and cute Easter cakes is enough to break the patience of even the most health conscious people. 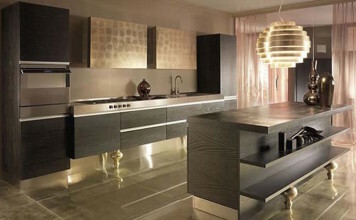 So, get ready to weave a magic of your Easter baking and prepare some delicious desserts for your family and guests. 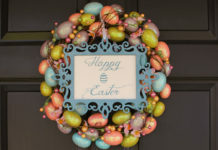 Related: Easter Decoration You Should Try This Year. Coconut cake is one of the easy Easter cakes you can make as desserts for your Easter meal. It will take about 90 minutes to prepare with this simple recipe of a yummy Coconut cake. 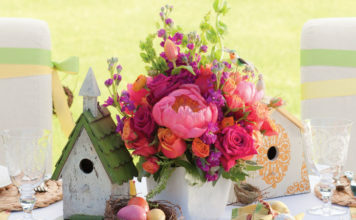 If you love Easter basket gifts, how about making an Easter basket gift this year? You’ll take about half an hour to prepare this heavenly looking cake if you are an expert chef. 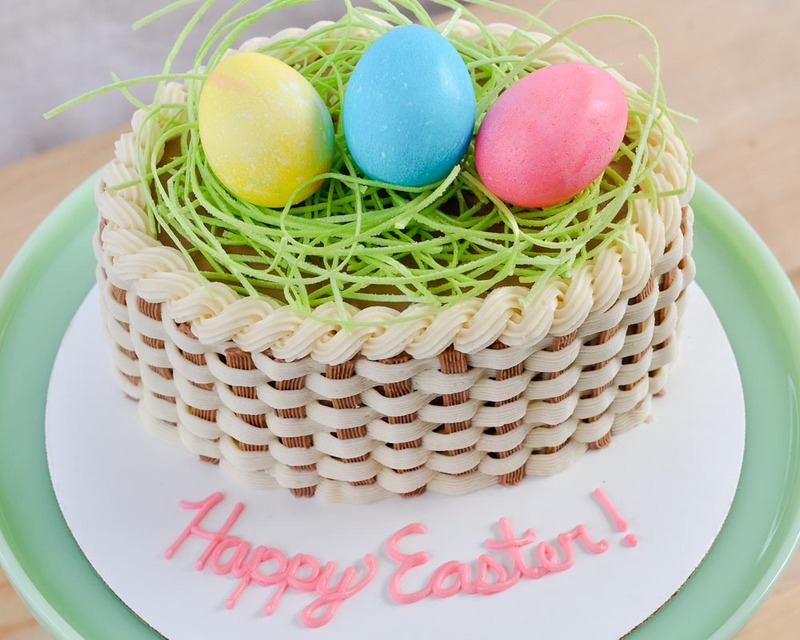 Follow the recipe of this basket cake and get ready for some fantastic Easter baking. 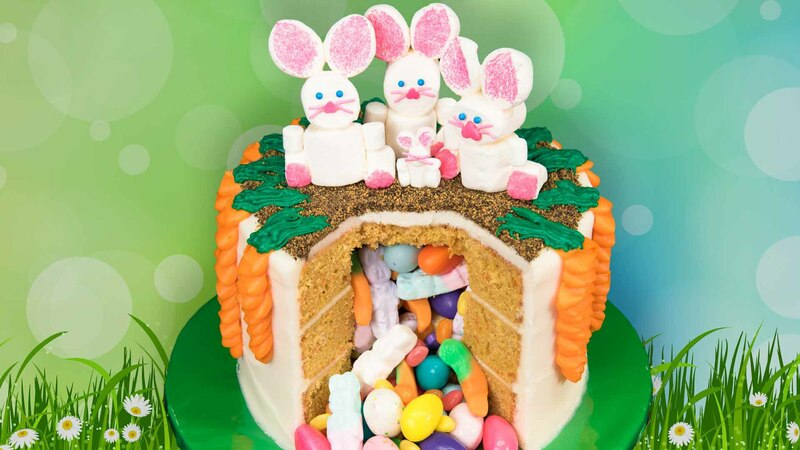 Your kids will love to gorge on this unusual Easter cake with cute bunny along with its little carrots. The green cake decorations complete the spring look of dessert. 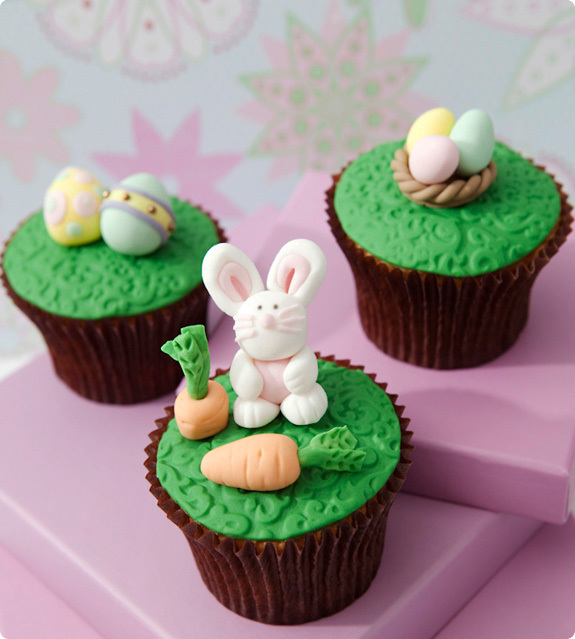 Give a little spring-inspired look to your design of Easter cakes using fondant paste and icing. 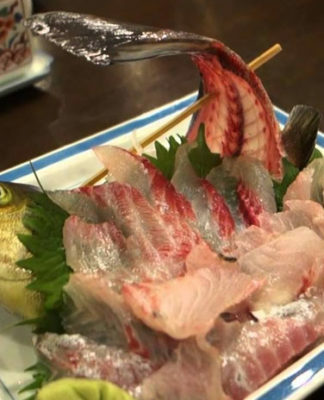 It sure looks delicious as hell! Kids love KitKat and so do you. 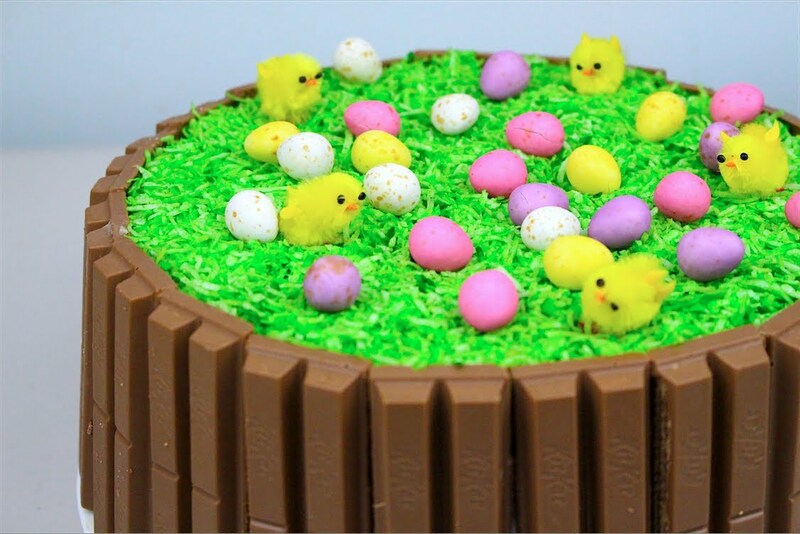 So, why not make Easter cakes with KitKats this year? Try this kit kat cake recipe that is sure to beat many of the chocolate Easter cakes you might have had in past. 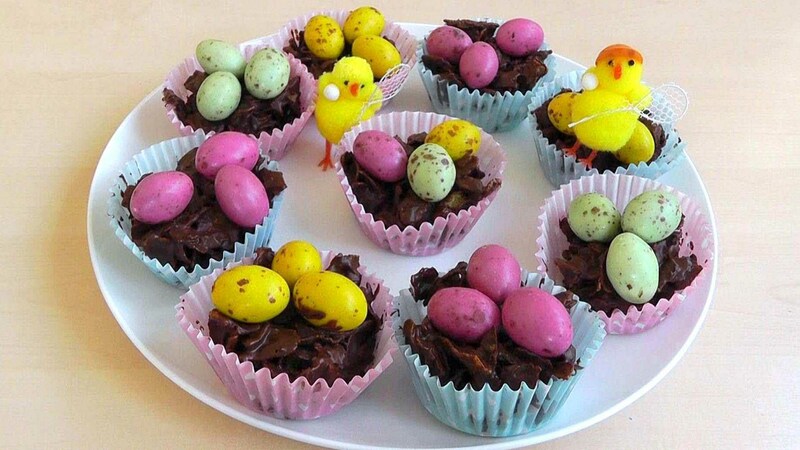 If you are conscious of calories, try making and eating little Easter cakes in the form of these lovely cupcakes. 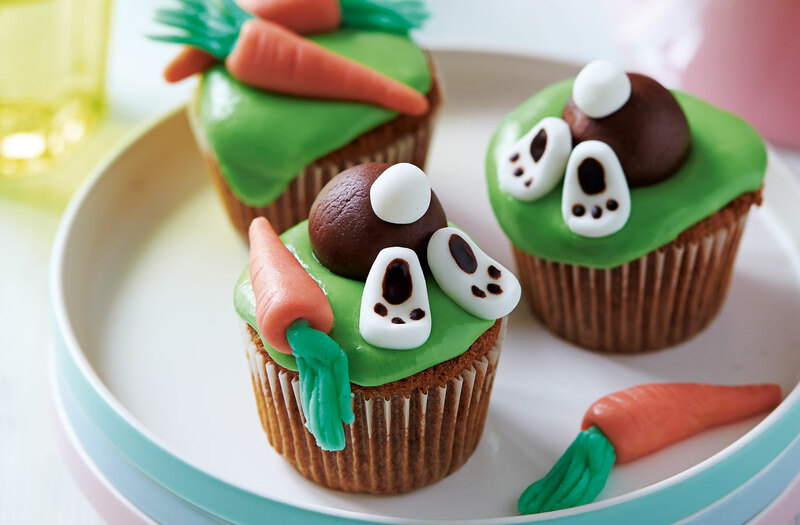 Fun Easter cakes like these adorable cupcakes are loved by everyone. These are also one of the best Easter cakes to make at home for many people. Cupcakes for 12 people will take about 90 minutes to make with this recipe of Easter bunny cupcake. 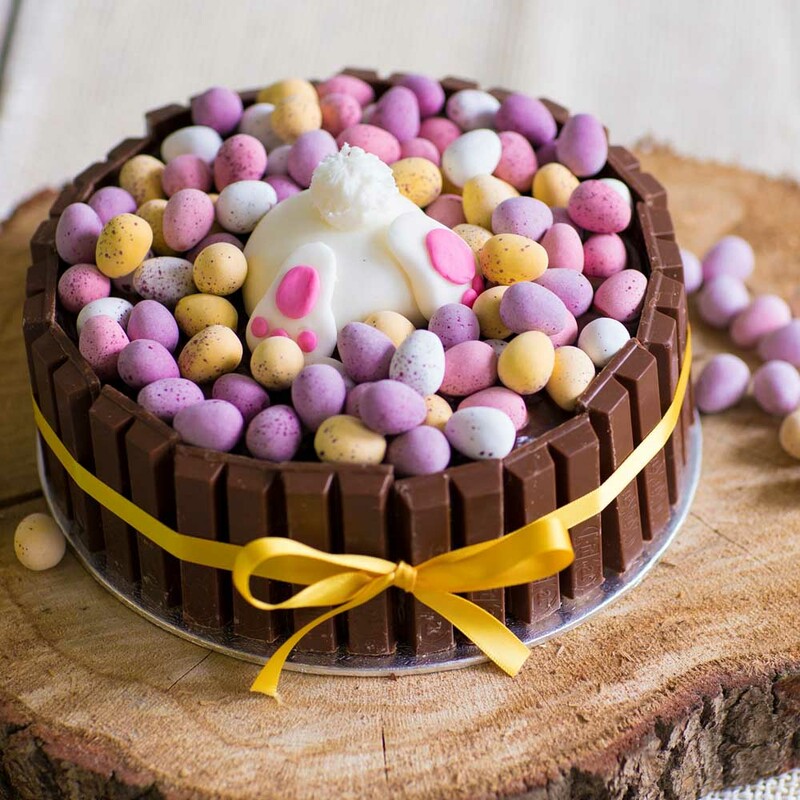 Easter bunny always makes up for a yum chocolate egg or in this case a delicious Easter cake. However, the bunny looks quite cute here as compared to Bugs Bunny, isn’t it? 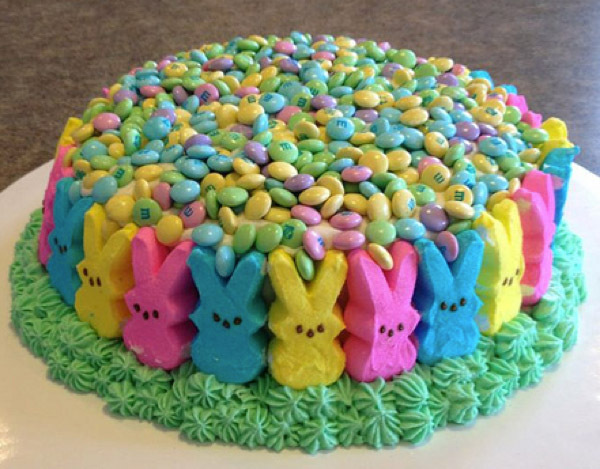 This decorative Easter cake looks as much as delicious as beautiful. The pink shaped ribbon along with blue fluffy interior can tempt even health conscious folks. 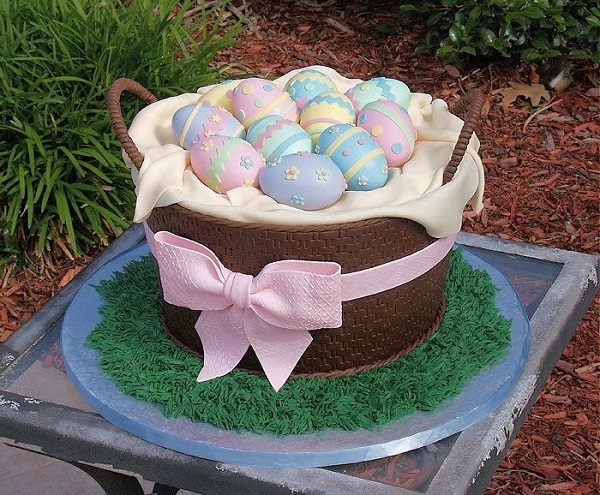 A basket cake may be one of the tough Easter cakes recipes yet it is worth the effort. 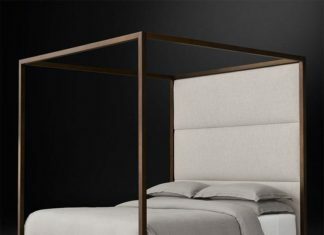 Moreover, it perfectly goes with the tradition of Easter Day. Surprise your kids by making a dessert that resembles their favorite cartoon game characters. 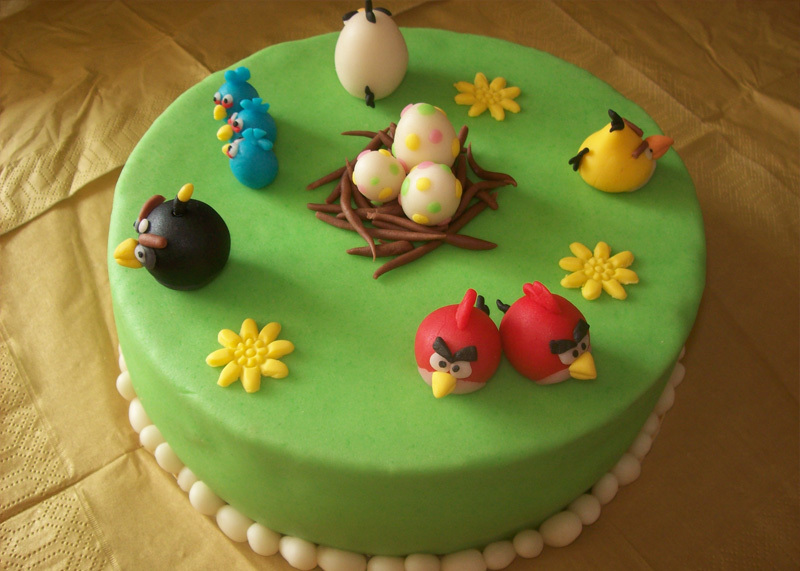 Plus, the recipe of this Angry Birds Easter cake is not complicated. 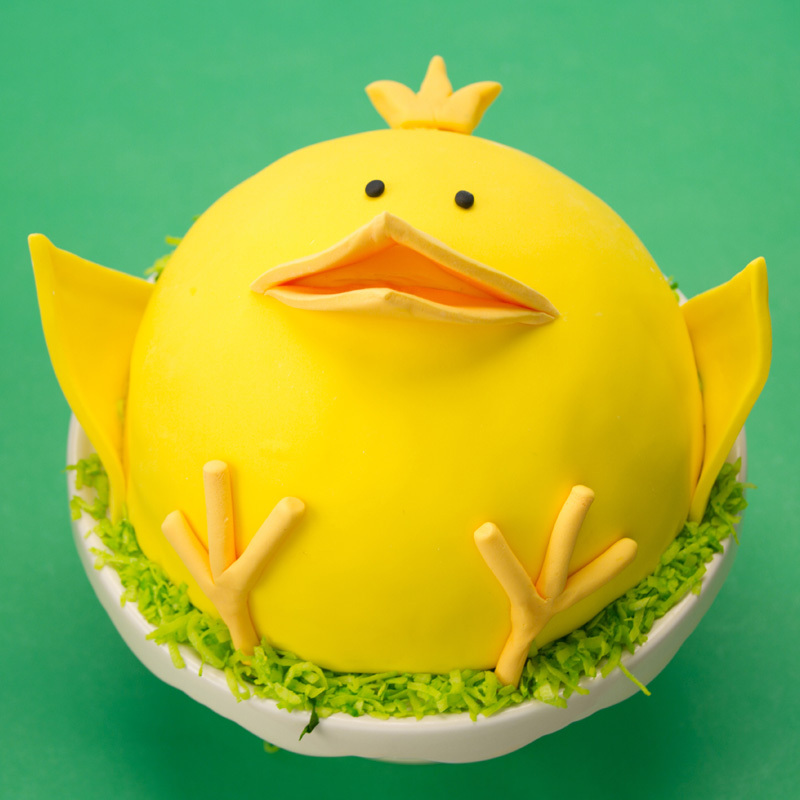 Decorate your Easter treat with a yellow, spring-themed decoration in the shape of a chick. 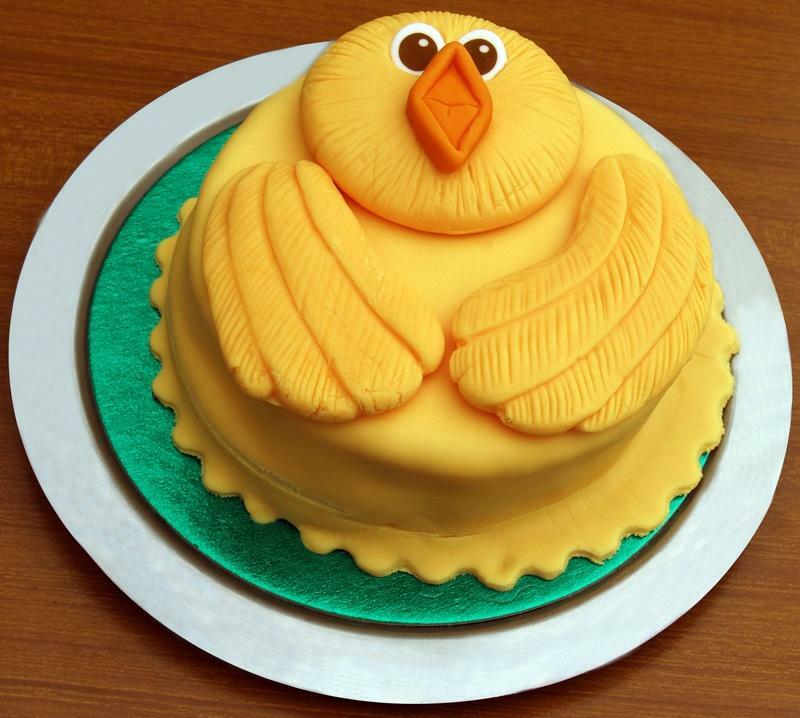 This Easter cake design may look simple but surely packs a delicious punch. 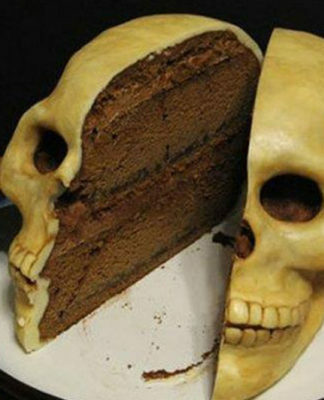 This is among unique Easter cakes that are sure to tempt everyone to take a bite. 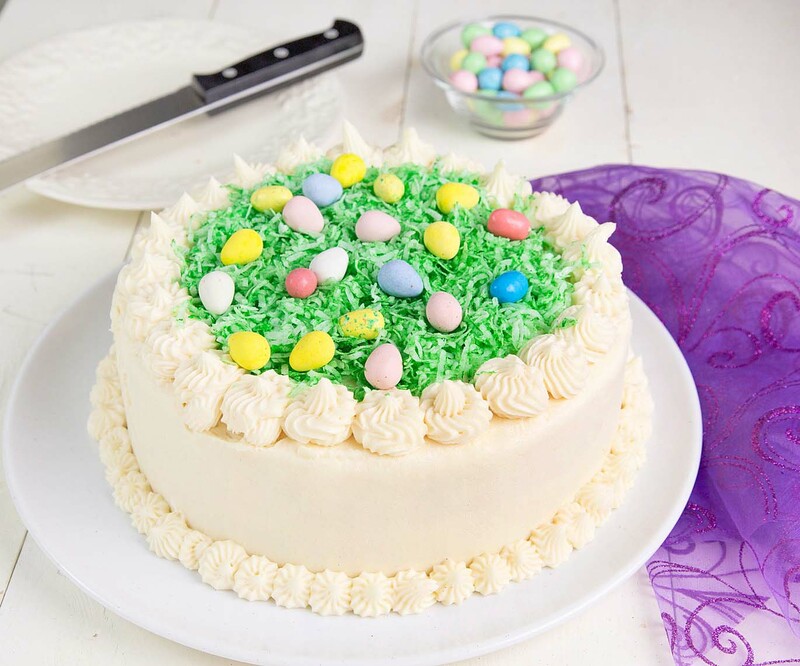 If you are tired of the same old white icing, you must try this Easter cake idea. It is hard to eat this unusual Easter cake in the shape of a garden. 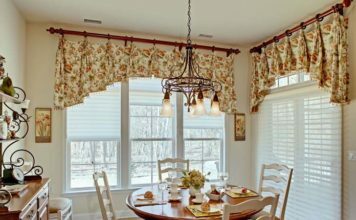 You may as well use this piece as a table decor item! Of course, this is one of the best Easter cakes recipes you will find anywhere! 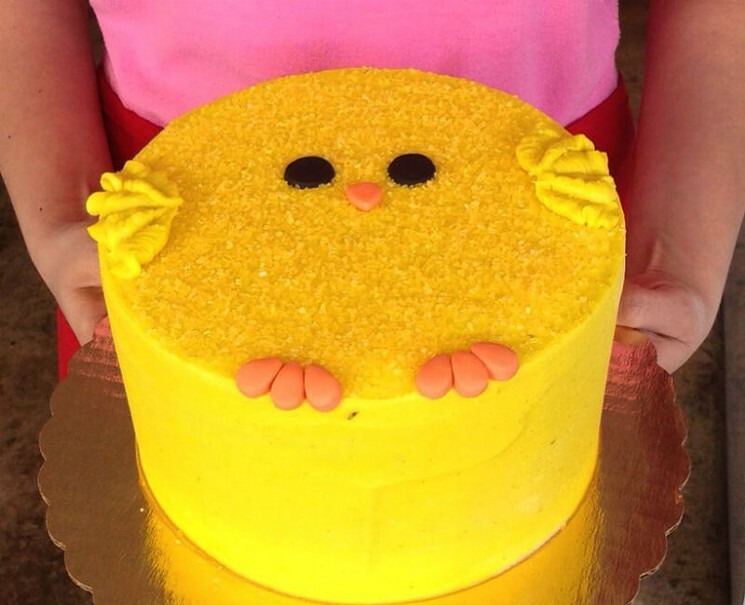 Your kids will love you to make this fun Easter cake. After all, they get a double dose of candies with this springtime dessert, thanks to your Easter baking skills and unique cake recipes. 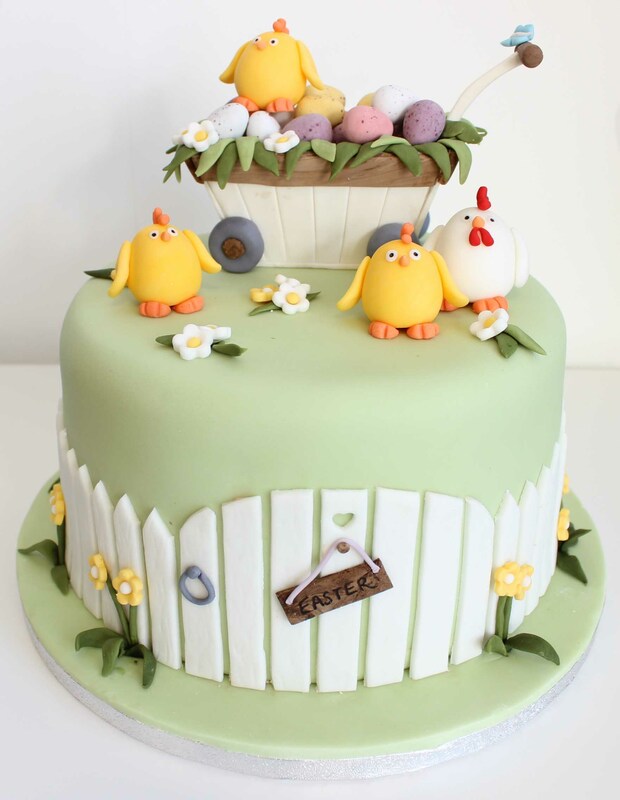 This might be one of the most beautiful decorative Easter cakes you have come across! Using a combination of pink, blue, yellow, and green, this homemade Easter cake is sure to win hearts. Is your kid celebrating his first birthday on the Easter itself? 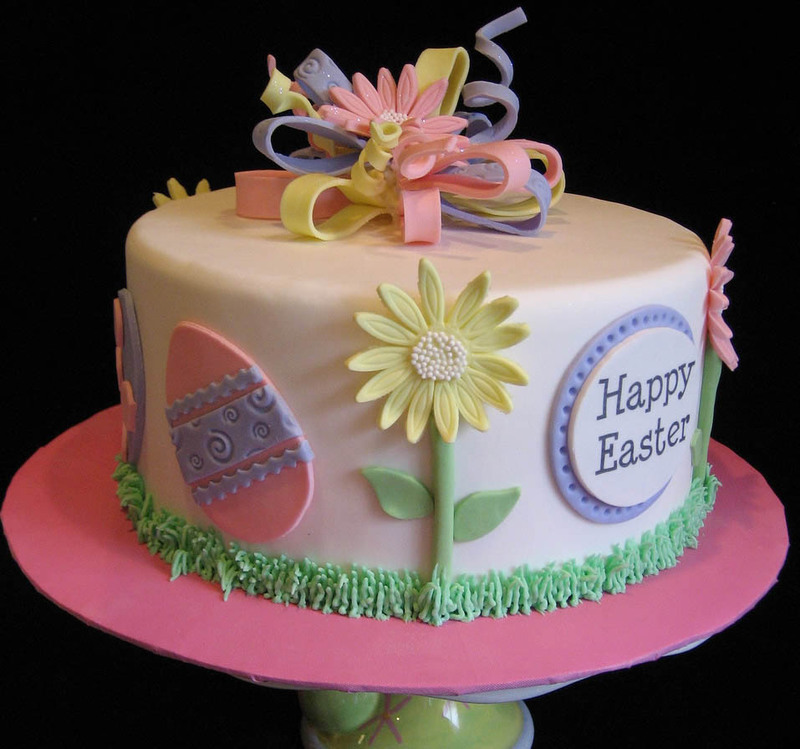 Then you gotta make this Easter cake design to celebrate the special day. 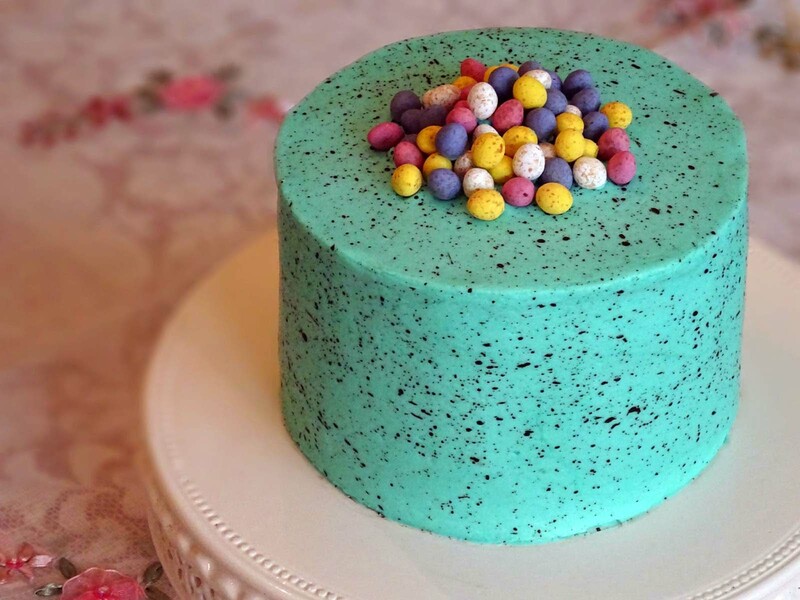 When it comes to yummy Easter cakes, this one comes right among the top for its unique look. Plus while making this Easter dessert is sure to bring water to your mouths. This Easter cake recipe is something you must try this year! 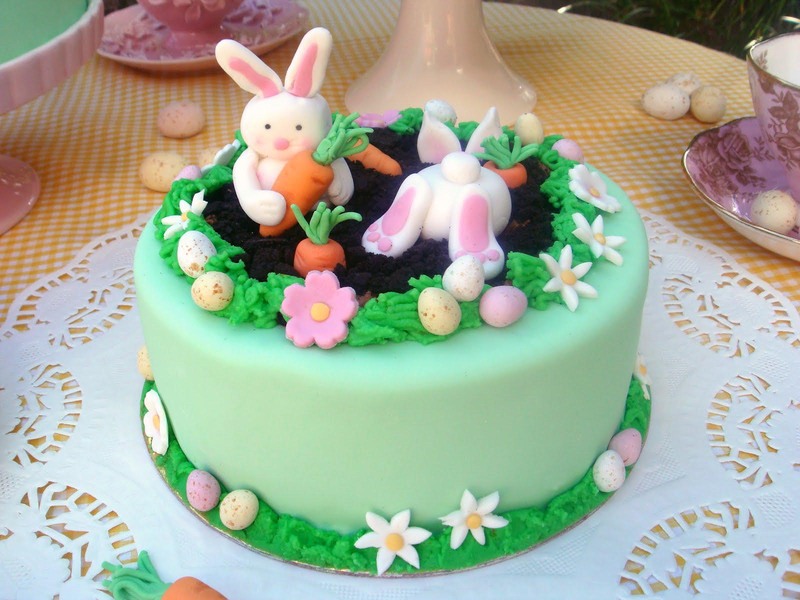 Well, you do not have to spend time making a fondant to prepare a yummy Easter dessert. 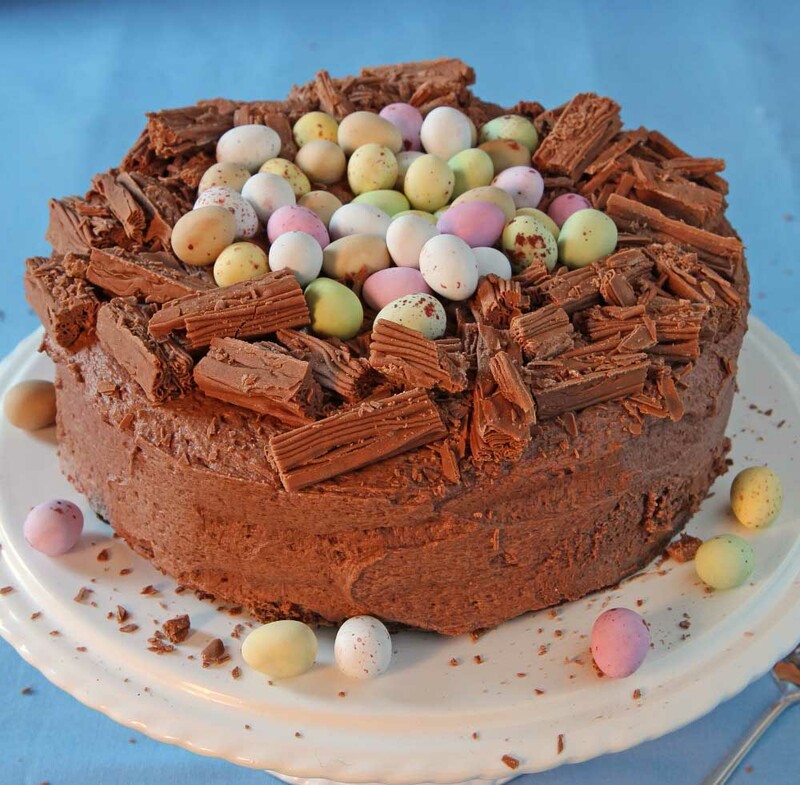 Try this egg Easter cake recipe to delight your guests and your tastebuds! 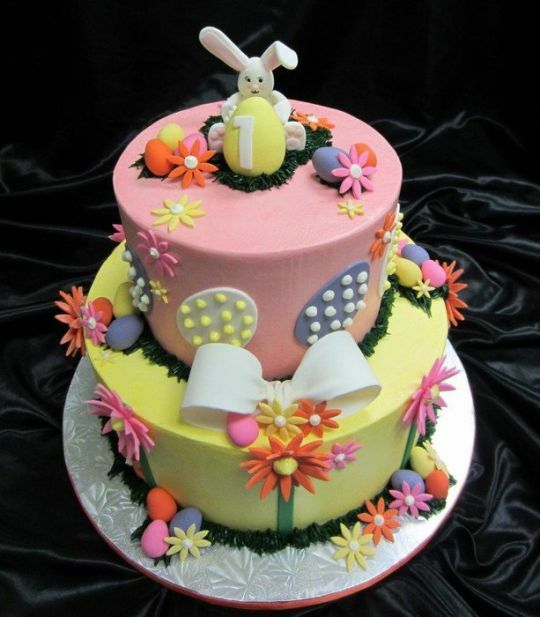 If you are looking for unique Easter cake designs, this robbins egg cake is the one to go. 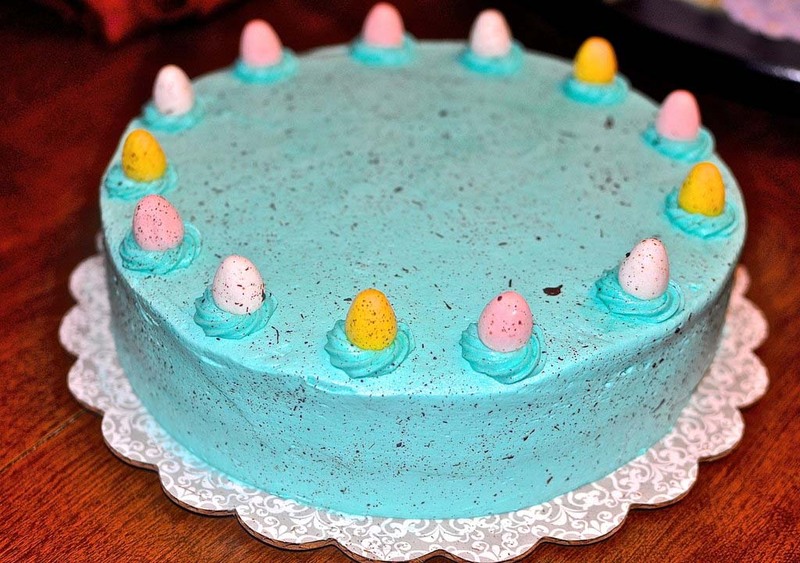 This blue fluffy cake is sure to become an Easter tradition in your family. When it comes to Easter cakes, hardly any dessert can even come close to a chocolate cake made of Kit Kats. So, when your Easter baking recipe is sure to become a hit! Spring-inspired Easter cake cannot get better than this egg nest cake. A chocolate base with crunchy egg-shaped nuts makes for a perfect Easter dessert recipe. 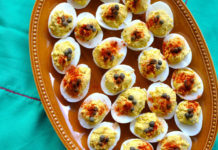 Who says only cakes are the best Easter dessert ideas? Try this pudding pie with colorful edible bunny rabbits and fresh spring-style decoration. 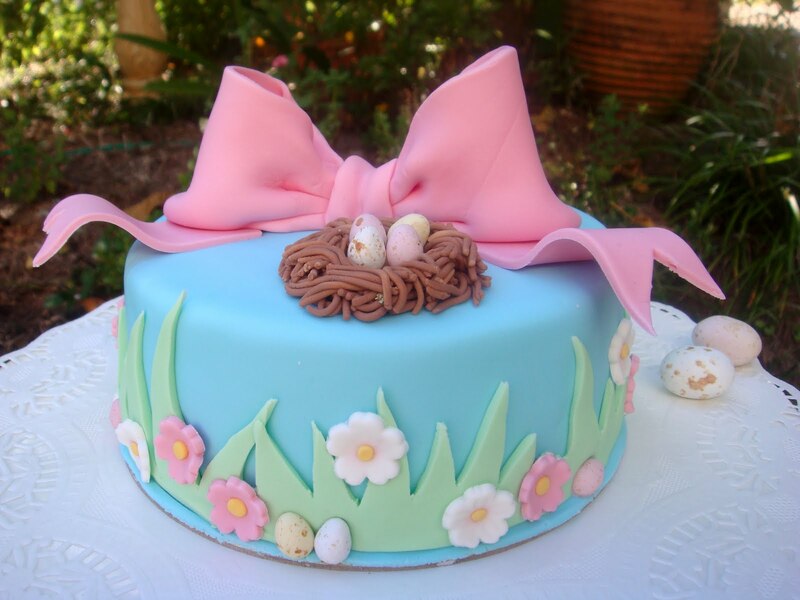 Easter nest cakes are some of the most popular Easter cakes ideas to mark the arrival of spring season. 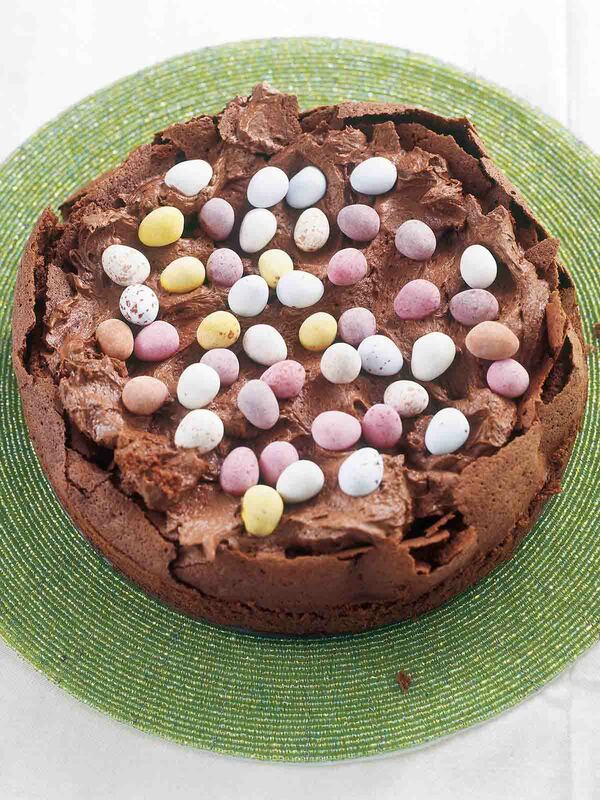 All you need is a perfect chocolate nest cake recipe to make the best Easter dessert after the main meal. 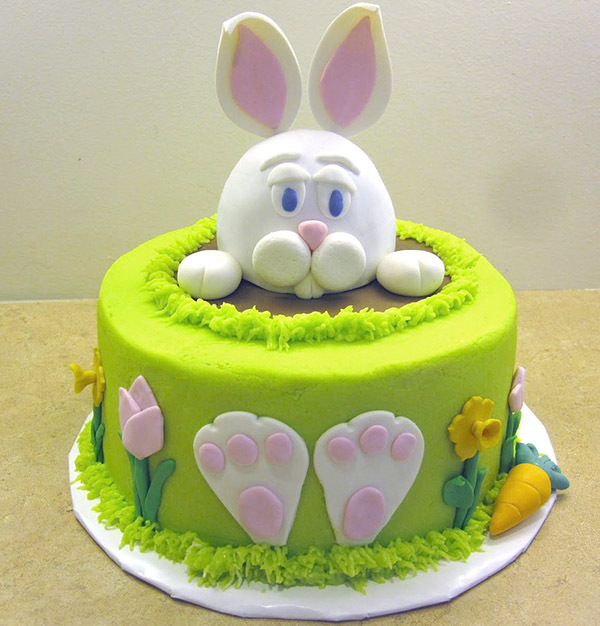 If you are looking for fun Easter cakes ideas, this one is sure to delight your guests. It may require your best Easter baking skills to bring perfection to this chick cake but it is worth the effort! The above Easter cakes ideas are sure to bring a paradise of sweetness to your family meal or the Sunday brunch on the Easter. 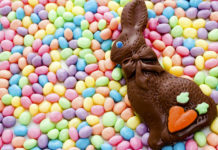 If you are tired of traditional Easter cakes, you must try these unusual recipes of Easter desserts to bring fresh changes to your usual Easter food items. Also check out these Easter bonnets and Easter basket gifts that you can try for Easter 2017! 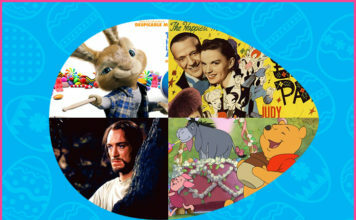 While making such delicious cakes we suggest you to listen to these beautiful Easter songs to refresh your mood, and after the cake is ready enjoy it with these blockbuster Easter movies. 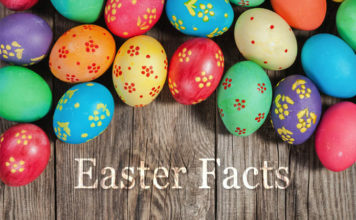 Also Read: Easter Games & Activities.